Household oven, stet to 470F, Baking Steel. Water in heated cast iron fry pan for steam. For vent I just cracked open door. kept that way for remaining time. Hmm the goal is to get the steam out - is there still water in your fry pan when it is time to vent the steam out did some of it actual boil? Goal is to get steam in the oven - and then vent it all out. You won't want to leave the door open as that will affect the temperature. One recommendation I found was to preheat a pan with the oven with the pan empty and then toss in a small amount of water or some ice cubes, this will quickly become steam. It should all boil of quickly since the pot is 470F. The way my steam oven works is there's a spot at the bottom where water is added (from a side tank) and an element is under it - this element heats the water up when steam is desired. When I turned off steam and was only running on convection that water was not longer boiling. And since the oven works by convection the heat is coming from the back and not the top or bottom of the oven. 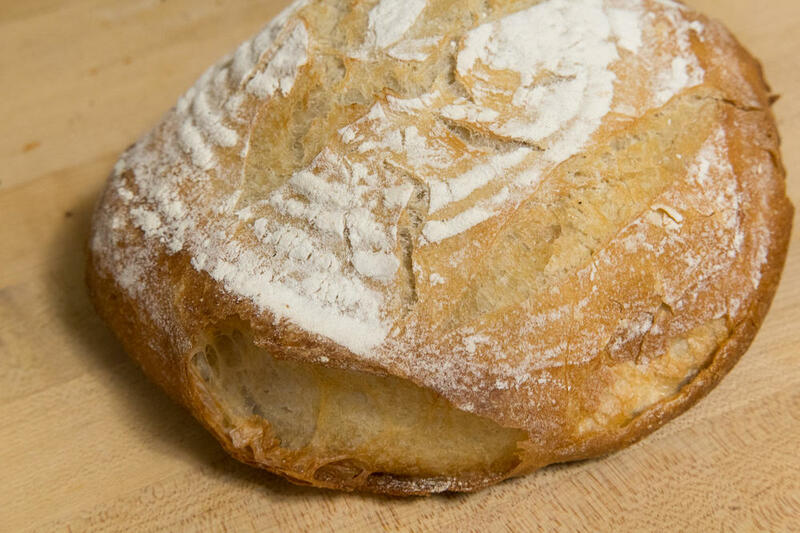 We bake bread nearly daily in our steam oven and have so for 3 years. 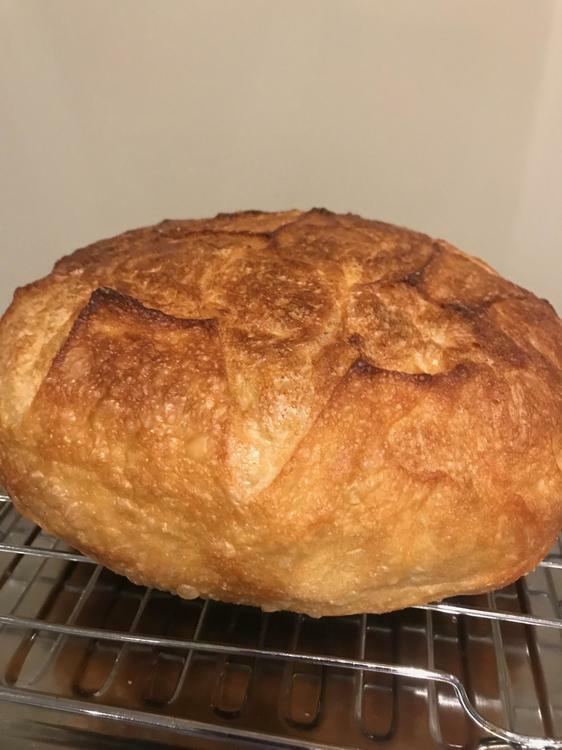 No not nearly so much with the French lean bread but like you I added flour to helps shape it properly. 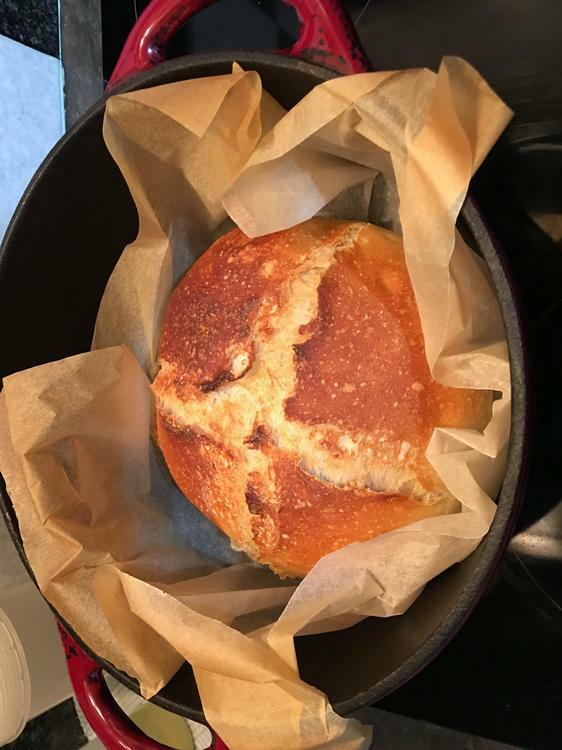 I am accustomed to working with very wet doughs but the last two recipes have given me something very different than what I’m accustomed to. I dumped the pain de mie out onto the bench and hand kneaded it. 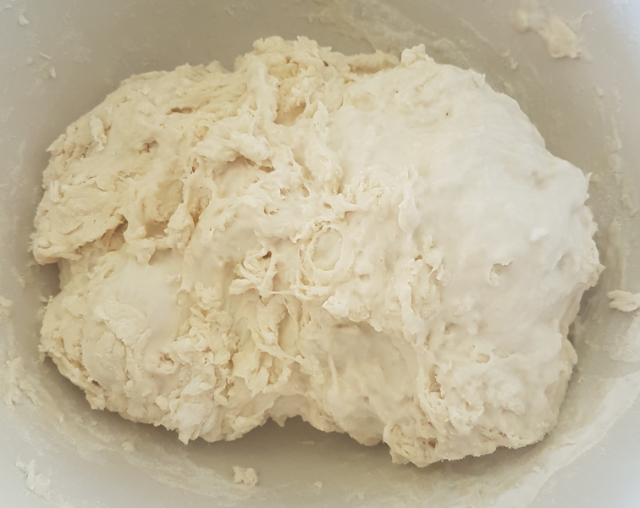 Even after adding flour during the mixing stage I was forced to add even more as I kneaded it to make it even reasonably capable of being shaped and handled. I do know that humidity plays a role but I can assure you I am living in a very dry atmosphere given that it is below zero outside and my forced air gas furnace is in full operation. Even I am dehydrated. Are we talking about off by a cup or more - or is this enough to be a factor of flour conditions? I've made plenty of bread in the past where I had to add more flour then it called for. 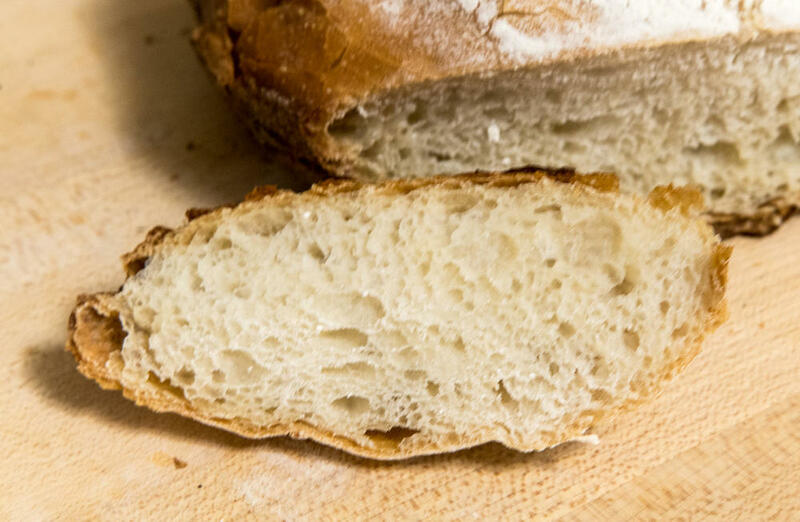 What are the recipes pain de mie and _________? More than half a cup. And I’m not for a minute suggesting that the recipes are at fault. They’re using a very different flour and probably a very different atmosphere. Don’t think it would be too wise to post recipes. And while I know that ingredient lists cannot usually be copyrighted, I am loath to risk any infringements. I just wanted to know the other recipe you had issues with - I'll have my books on Monday. I'd never heard of pain de mie but it seems like one I'd want to make myself. No need to post recipes. Sorry I just misunderstood you. Pain de mie Is a white sandwich bread made in a pullman pan. I had to adjust the recipe considerably because it calls for the larger pan and I only had to smaller. I wish your books would arrive so you could enjoy them! No idea how we Canadians got so lucky. the other and final recipe that I’ve made and had trouble with is the direct country loaf. Direct means it just uses yeast and not pre-ferment. It has bread flour, dark rye flour, whole wheat flour and some asorbic acid and the one ingredient I didn’t use because I didn’t have it is the diastic malt. Was such a sticky dough that I could not begin to handle it without adding much more flour. 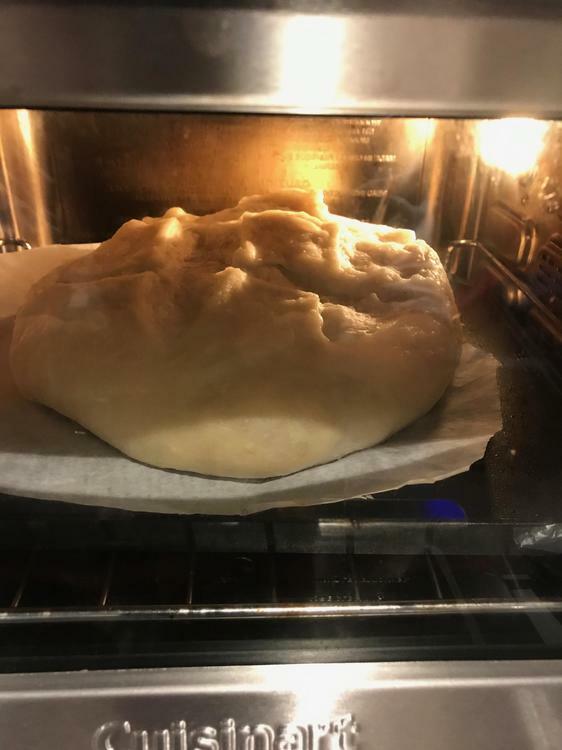 My final dough weight was 1180 g.
My first attempts at the French Lean Bread. 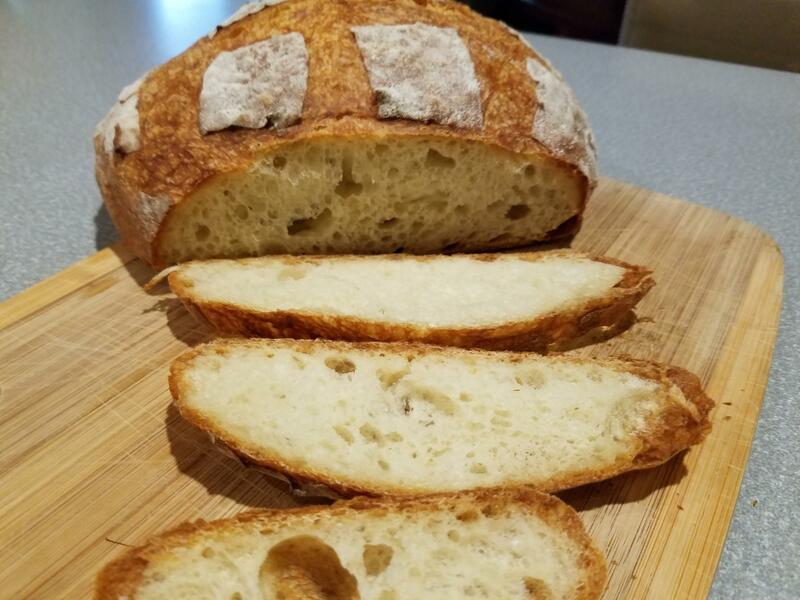 I thought it would be quite similar to the Ken Forkish white bread with poolish recipe, but the results are significantly different. The hydration in the Forkish recipe is slightly higher, but since it calls for all-purpose unbleached flour, it's much more slack than this recipe. The crumb is OK, but not great. It might help if I had the book to guide me with more detailed instructions. I gave the recipe a try today. The poolish was fermented for close to 10h only. Flour was 90% strong wheat and 10% rye flour (type 1050) for a slightly more robust flavour. To accommodate for the rye I upped the hydration to 70%. 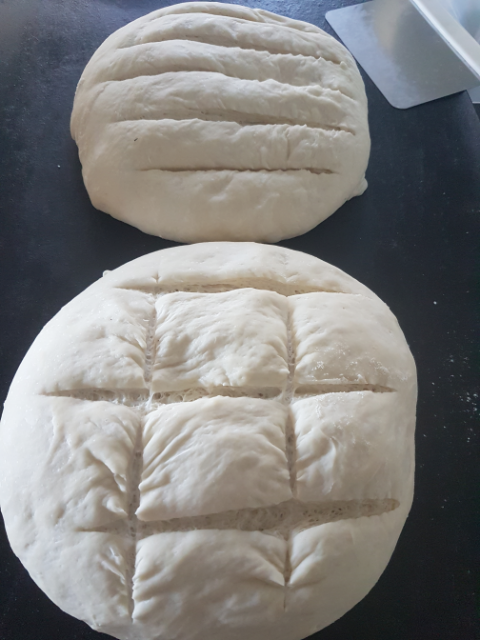 Bulk ferment w/ folding was done in 5h, proofing after shaping took about 2 h (my house is 26 oC, and 60% humidity - controlled by air con and dehumidifier). Baked at 250 oC preheated oven in an equally preheated Le Creuset for 25 min, then for 15 min more without ("venting"). The resulting loaf is satisfactory. Decent oven spring, maybe a bit overproofed but definitely correct hydration. Taste is pretty good. Fresh from the oven (please disregard the lousy slashing). The second half of the batch made a decent pizza dough. I made my attempt at the Lean French Bread in a combo cooker today, overall it came out well. I followed the recipe as close as I could. For mixing, I went with 6 minutes in a Bosch Compact. It was somewhat sticky, but I mostly make high hydration whole wheat, so it was not too bad. I used my proofer for the final proof and used the timing in the chart of 1 1/4 hour at 80 F, and think it was slightly overproofed. 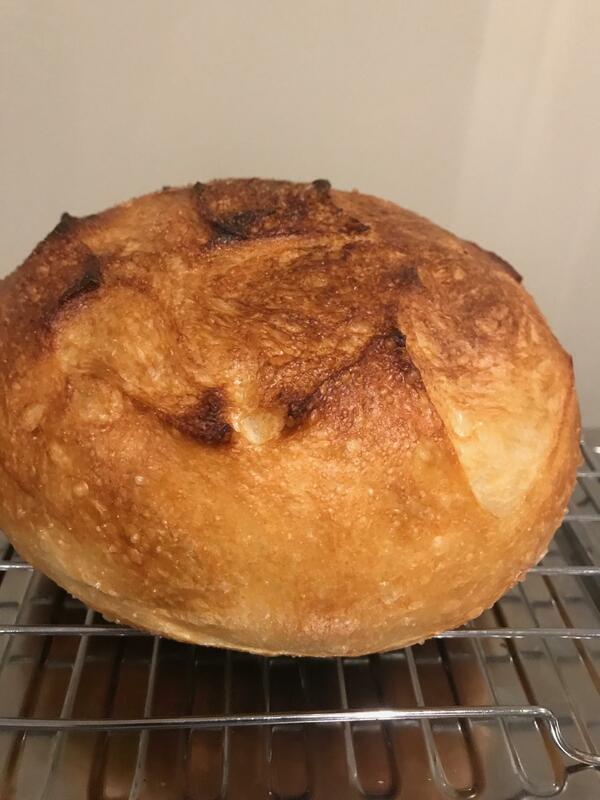 It sang after came out of the oven, I enjoyed the cracking noise, normally I don't get that with 100% whole wheat, and the flavor was fine for a lean bread with bread flour. Best pizza this old thing has made. I detest fried pan pizza. Detest I say, Kenji notwithstanding. I couldn't quite achieve char on the upper crust but I got brown spots, and not a few black ones on the bottom! Brings back primordial post war memories -- my first pizza, the most wonderful slightly underdone pizza on the Seaside boardwalk. Back when basil did not exist. Back when one wasn't sure the Neapolitans were friends or foes, the sunken tanker could still be seen off shore, the arcades featured storm troopers, U-boats, and little yellow men in aeroplanes. And if history is to be believed not a few of the patrons a few years before had been U-boat crews on R&R. Well, that was quite entertaining. 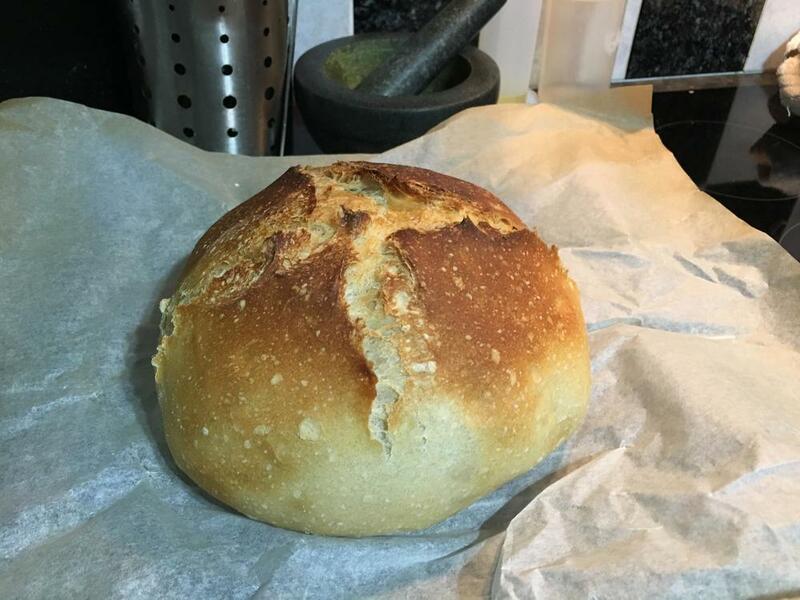 My usual bread is essentially the master recipe from Artisan Bread in 5 Minutes a Day with a few tweaks, and I've finally got it in the last month or so exactly where I want it. 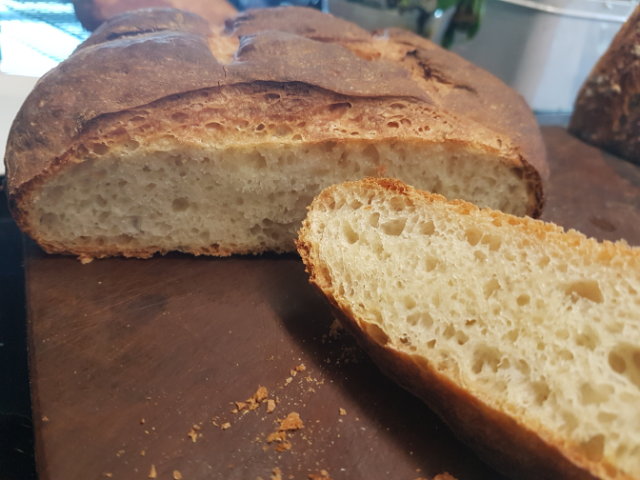 The French Lean involves a lot more time but not really much more work; although my results weren't as pretty as some here the end product tastes great and I'll do it again. 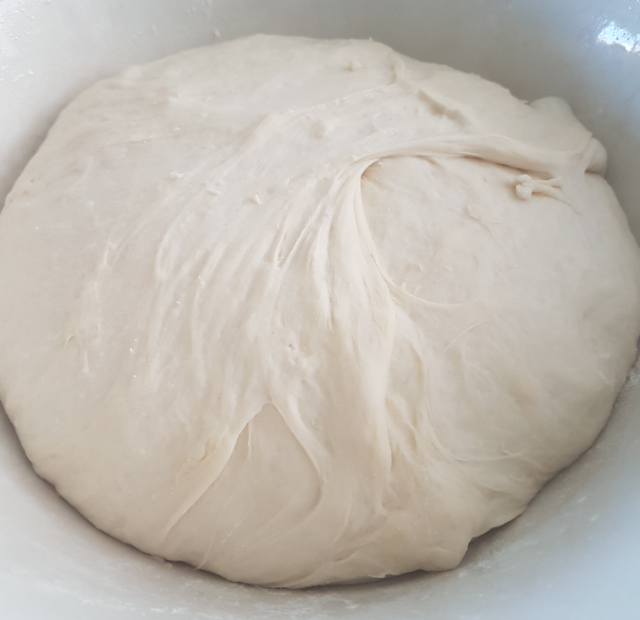 This is actually the second attempt, after I realised after 10 minutes or so I hadn't put the yeast/water mix in originally. 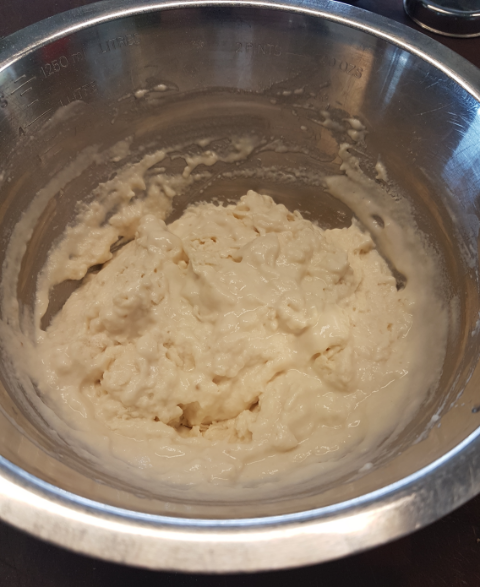 Some reading I did (not in MB) suggested autolysis is done just with flour and water - no yeast, certainly no salt. Can somebody with the books comment on this vs. the instruction in this recipe to include the yeast? Or did I misread something? Overall I'm happy, apart from the scorched finger, but there's room for improvement. Leslie, MB calls for adding yeast before the autolysis. Thanks, Jo. Yeah, that's what the recipe says - it just differed from the other explanation I read. They've got a pretty good chunk of info in the books on the use of the term "autolyse" and how various references use it differently and assert different reasons for it. It's an interesting read. "Autolyse" grates my nerves used as a noun. My bread undergoes autolysis. You can’t stop the grammar train. I’ve tried and have the bruises to show for it. Today’s effort came out amazing. Baked in the pot from cold. 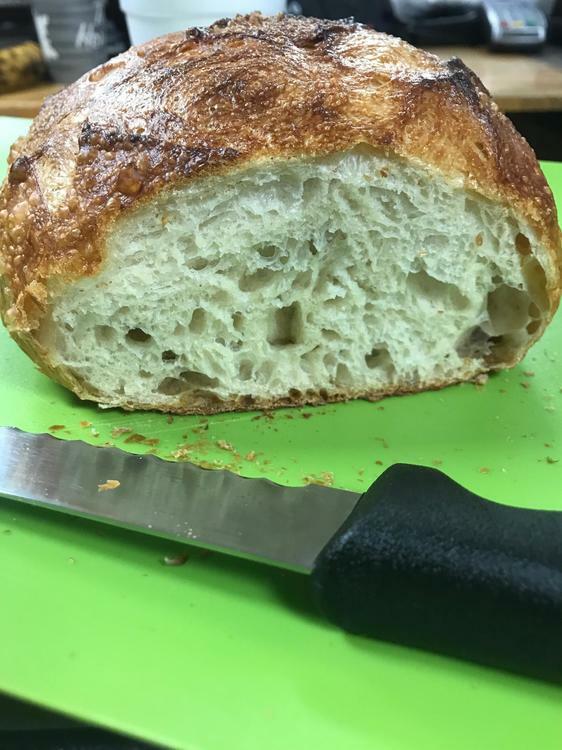 Made the poolish overnight - took the ingredients to work today. Baked in the CSO at 450º F on the bread setting. Second loaf I shielded the top with foil - then switched over to convection 425º F for another 10 minutes or so. First loaf. A little underproofed. 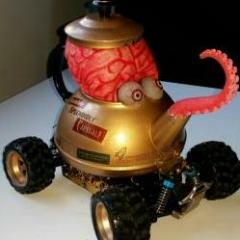 I was quite taken by the gelatinization on the surface of the loaf under the influence of steam. Kerry, in the oven picture above, what is the dough resting on? When I bake loaves in the CSO I use a thin sheet of Teflon. 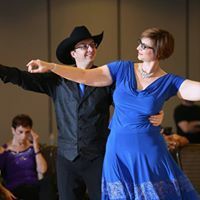 How did you do the proof step? It's listed to be as short as 30 for just that reason. I find if I do it in my steam oven on proof it doesn't take as long. Forgive me, I only just realized this was a question...as I recall I proofed for an hour and fifteen minutes at room temperature. The CSO manual suggests steam proofing dough at 100 deg F. for 30 minutes. Anna gave me an aluminum grill plate from a retired griddler. would you provide more details on the CSO bread above ? 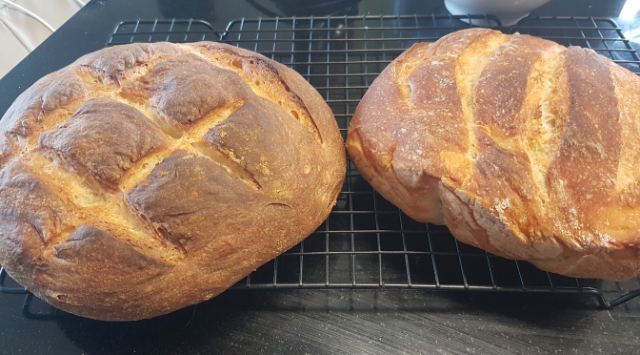 I split the lean dough into 2 boules. Proof done at room temp under bowls. CSO to bread baking at 450 F, 25 minutes. No preheat. First loaf was kind of dark. Second at 425 under foil after 10 min. After 25 minutes too light - so baked further 6 or 7 minutes at 400 F convection. Might try bread program 425 no foil next.